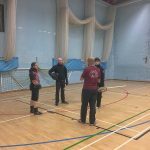 Monday night saw our regular training session in Reading with multiple streams of training on offer. 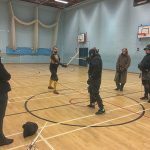 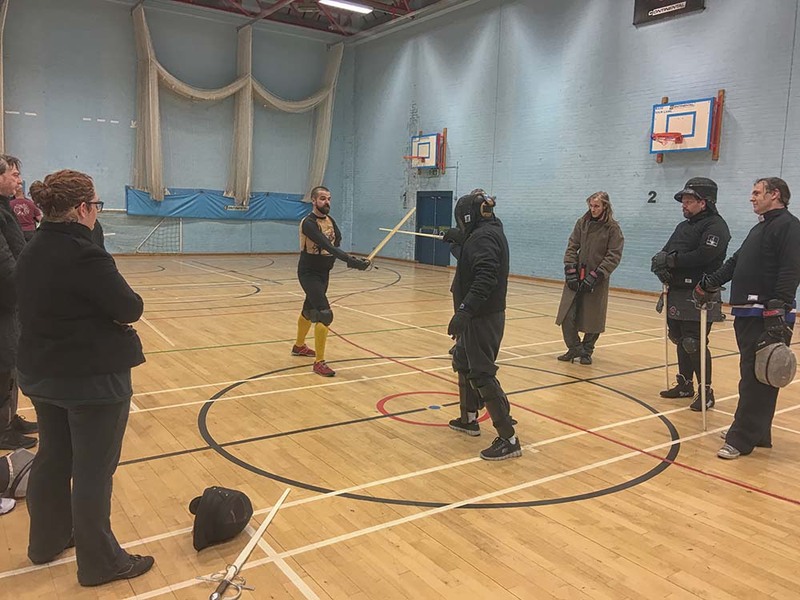 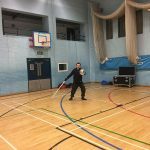 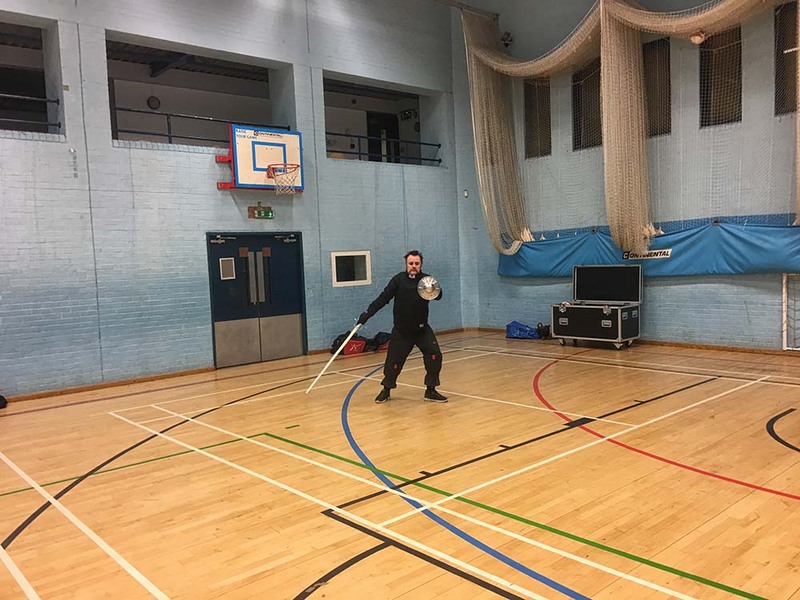 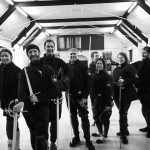 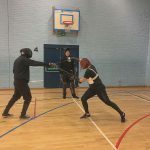 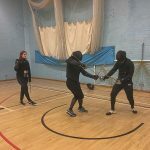 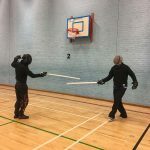 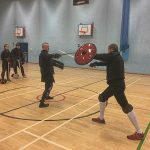 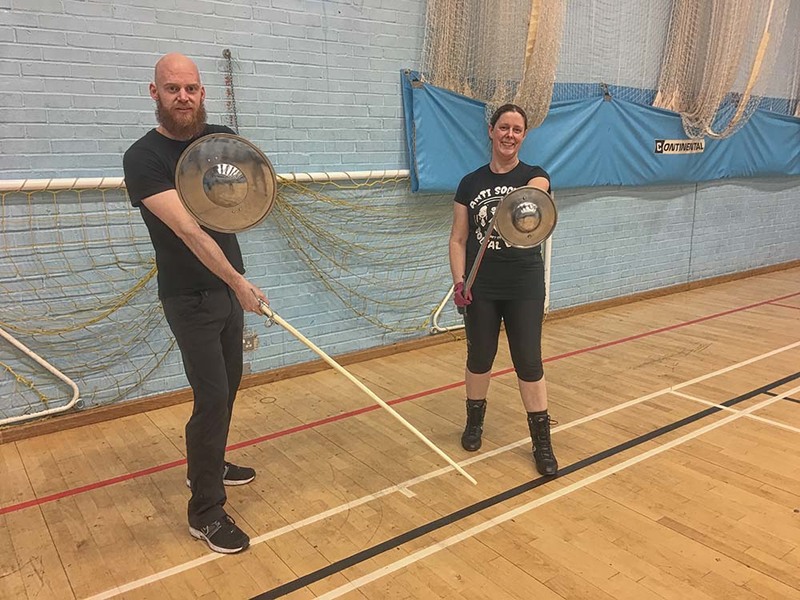 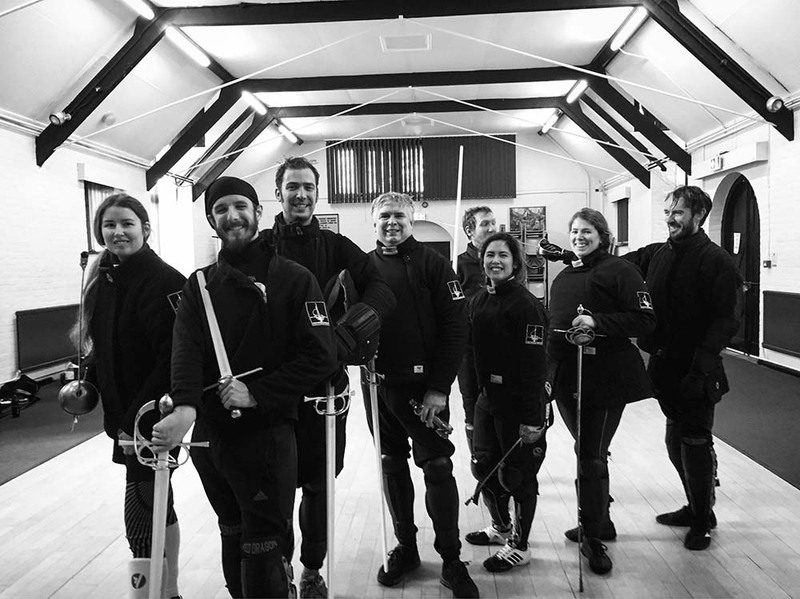 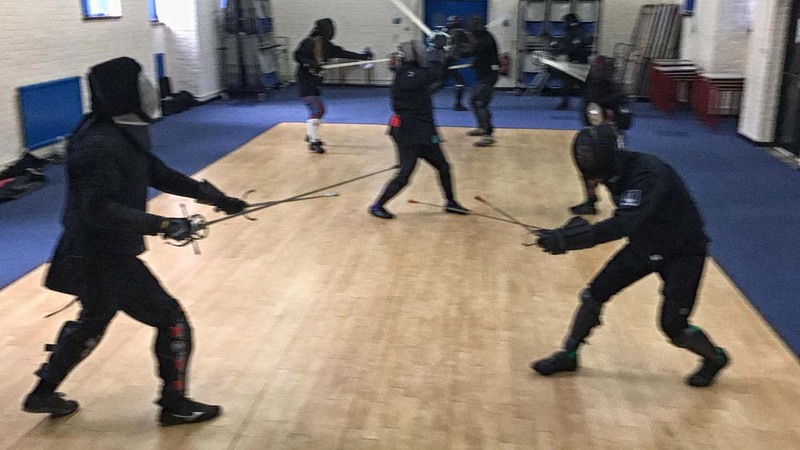 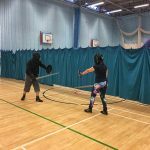 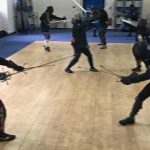 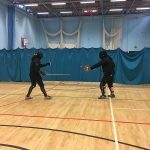 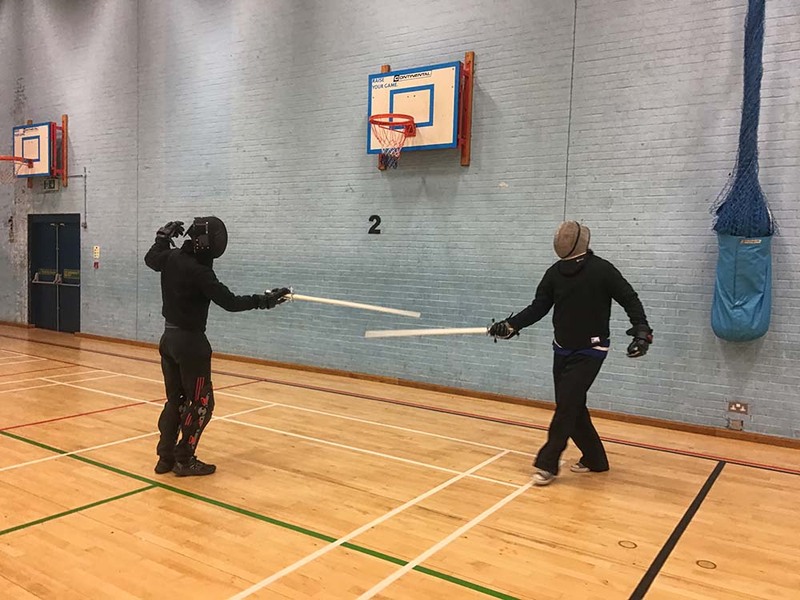 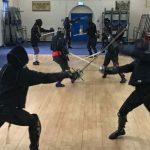 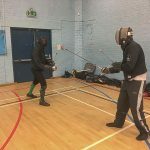 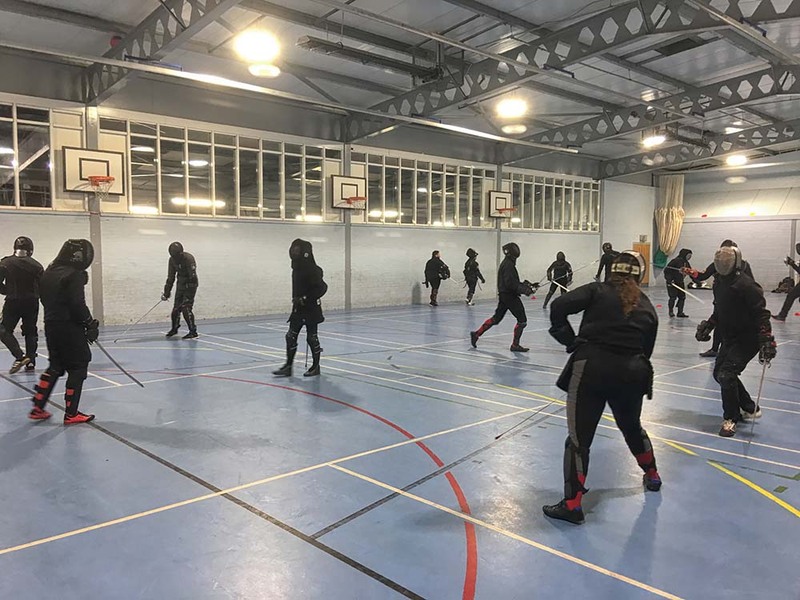 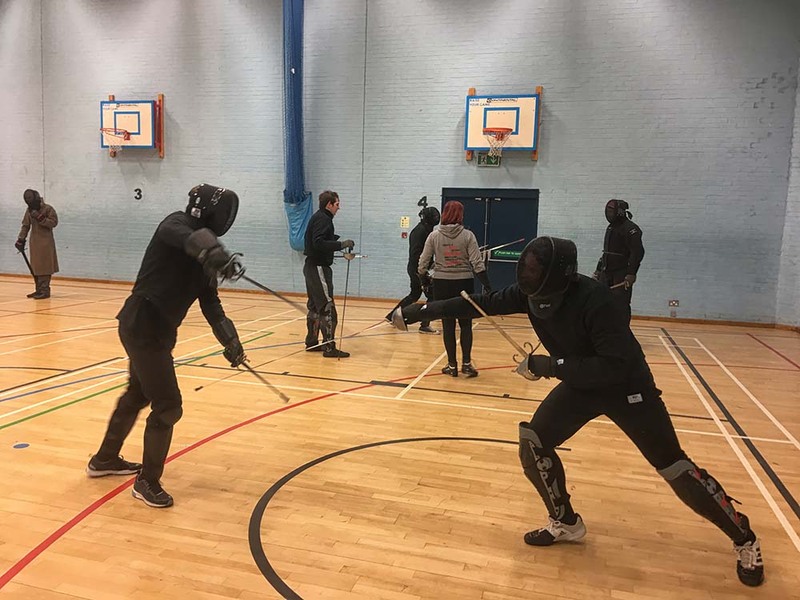 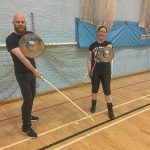 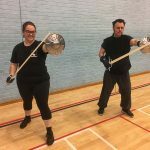 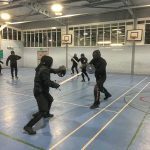 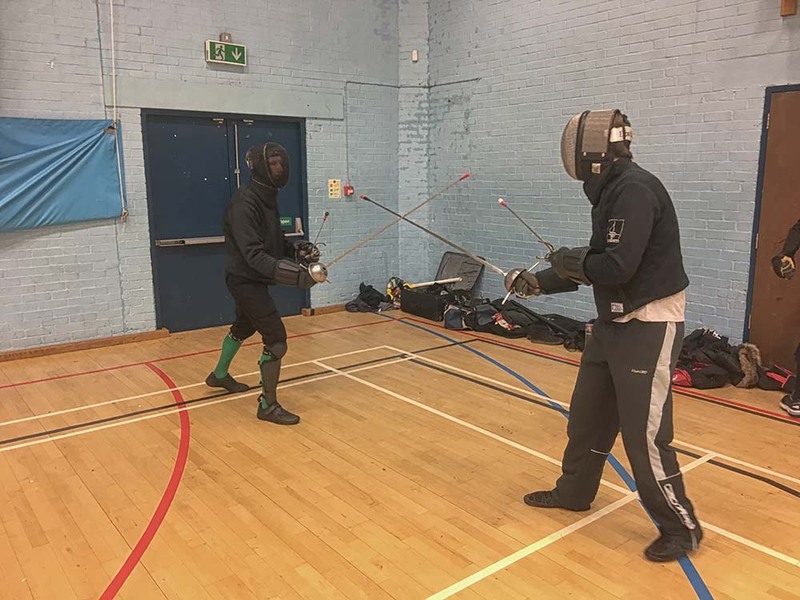 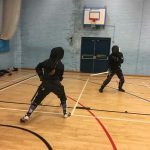 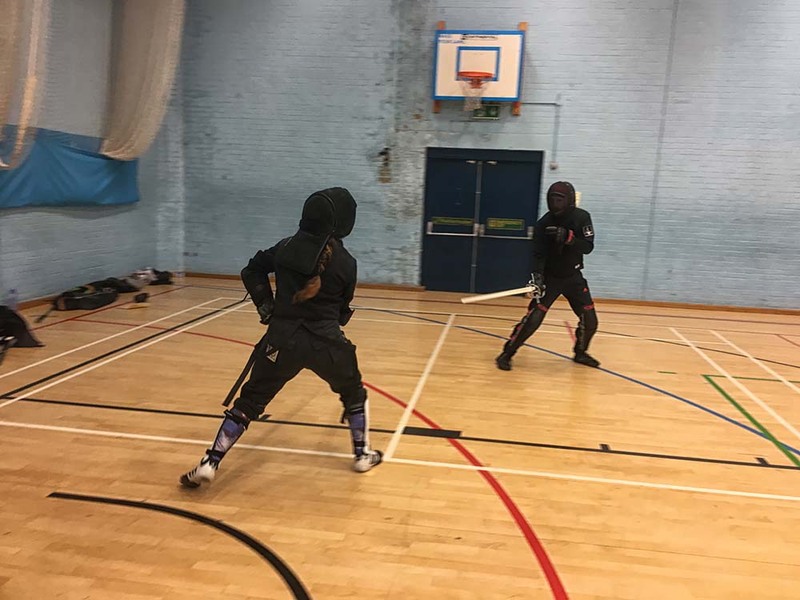 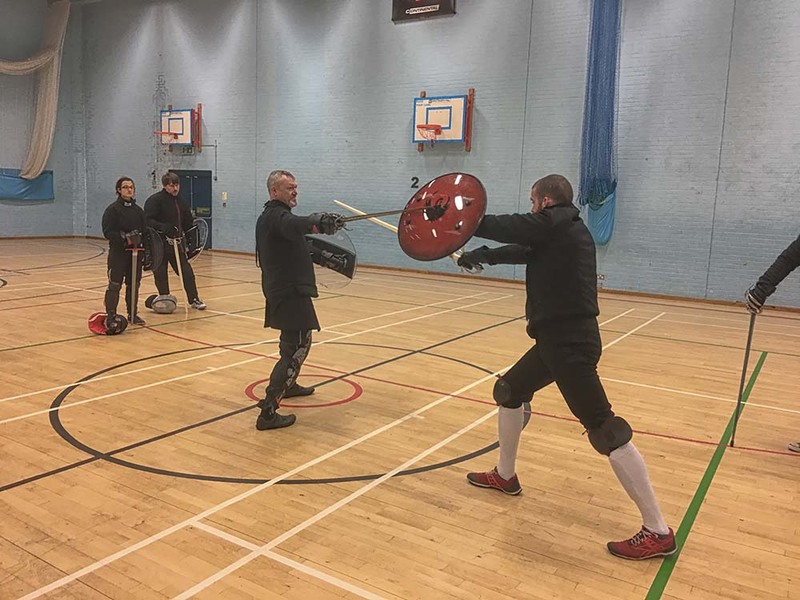 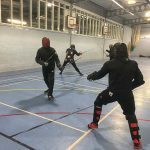 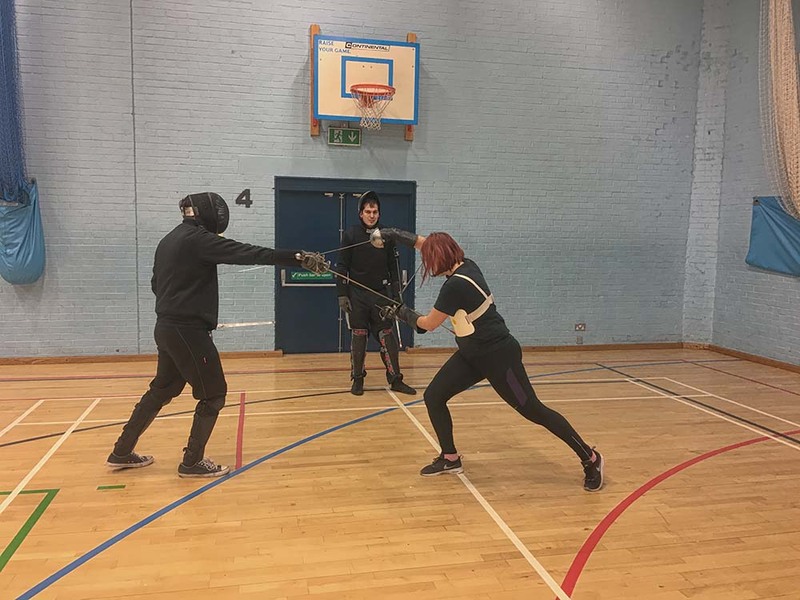 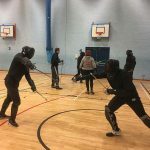 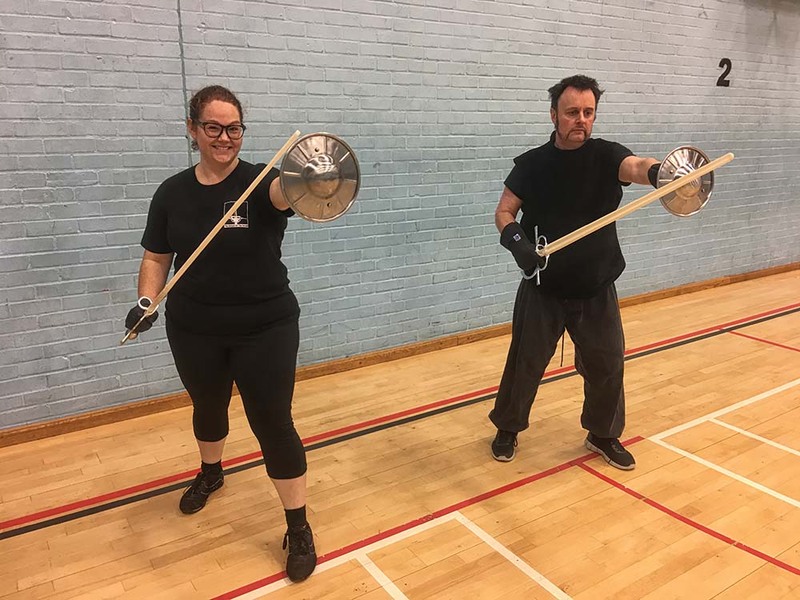 Stewart worked with the beginner’s progressing towards their safety test, Emilia continued her work with the rapier group, and Jay worked with the bolognese group on some sidesword and rotella. 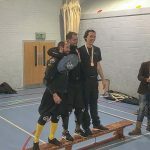 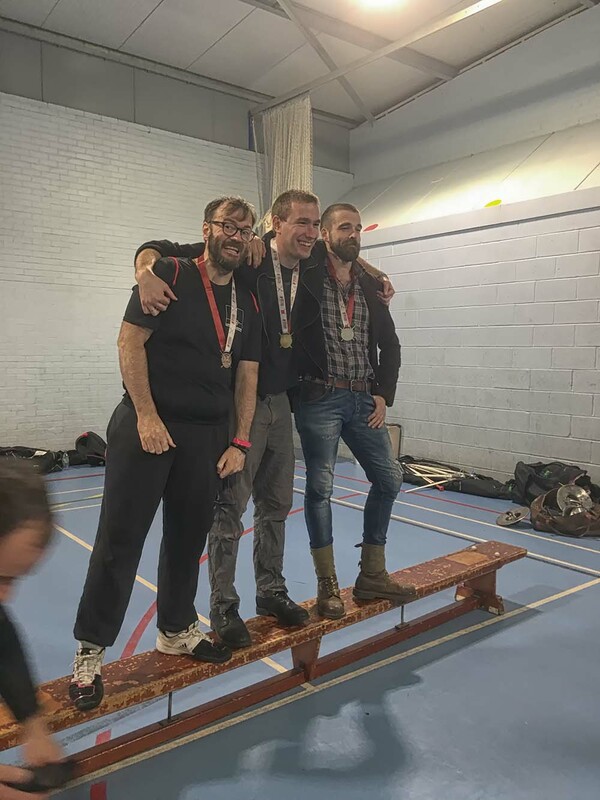 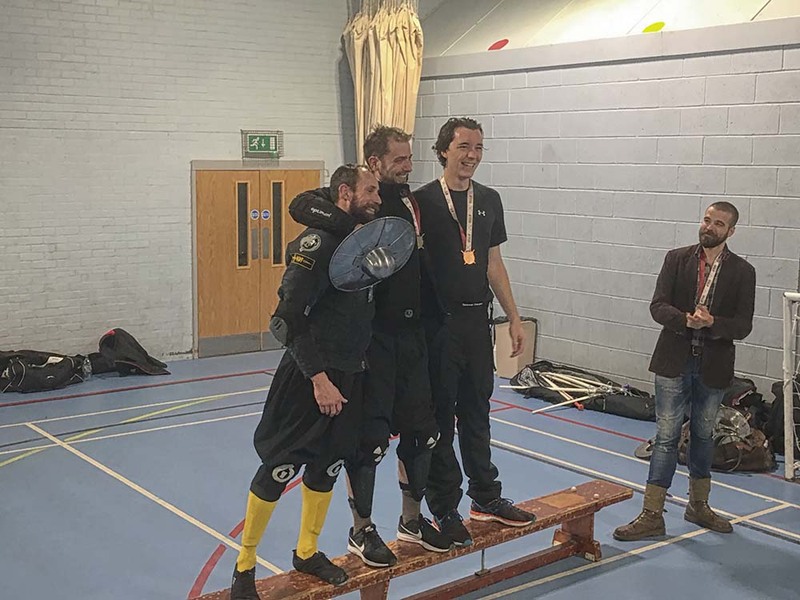 Bucklerthon is an informal sword and buckler tournament aimed at people that have yet to reach a quarter final in any weapon, who compete in a nylon open. 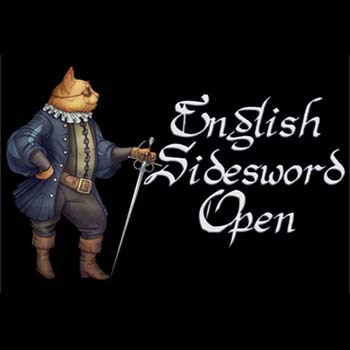 In addition there is a steel invitational. 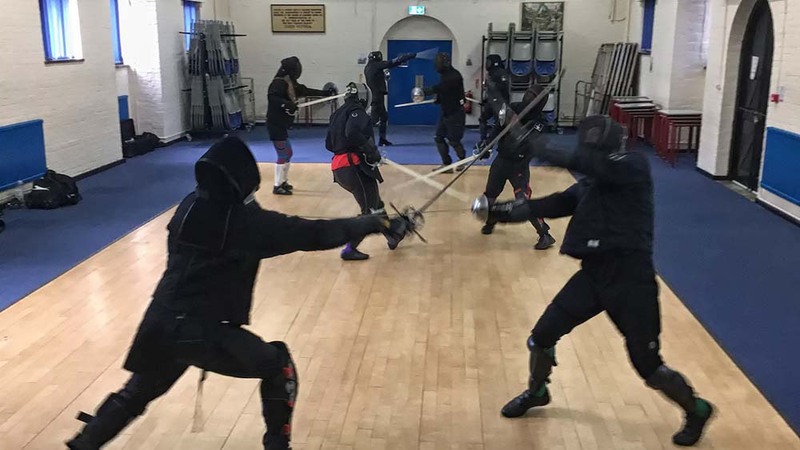 The event was a success, with participation from overseas. 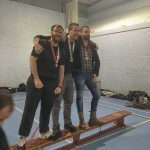 Congratulations to all the medal winners listed below. 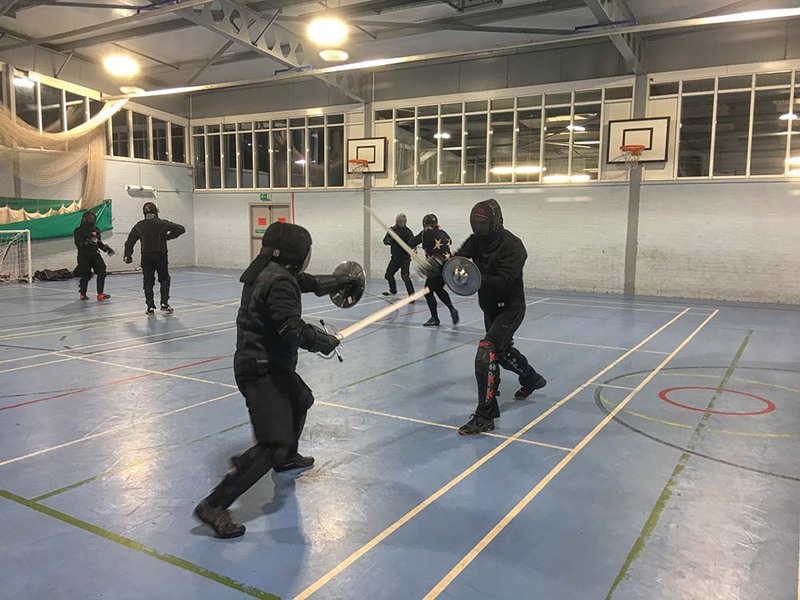 Another busy night in Godalming on Wednesday with three streams of training available for our students. 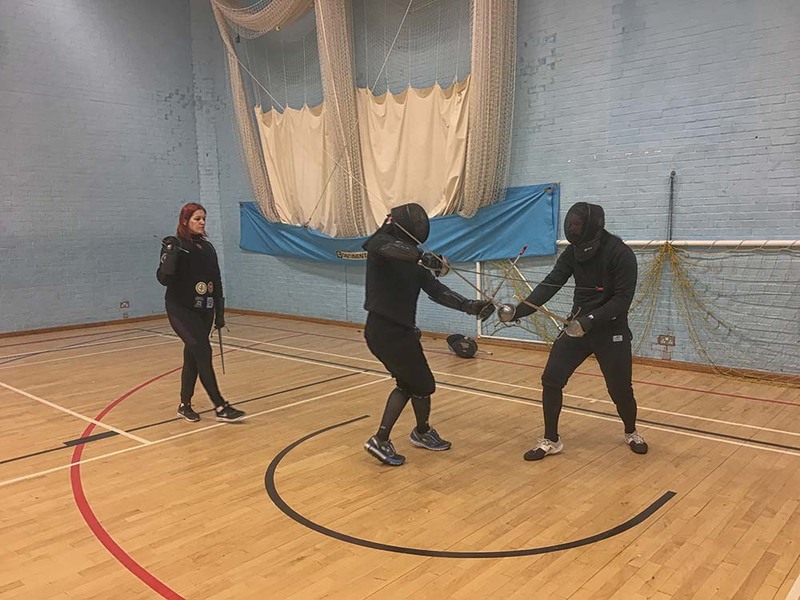 Kasten worked with the Bolognese group, whilst Pim taught the rapier stream and Fran worked with the beginners progressing towards safety test. 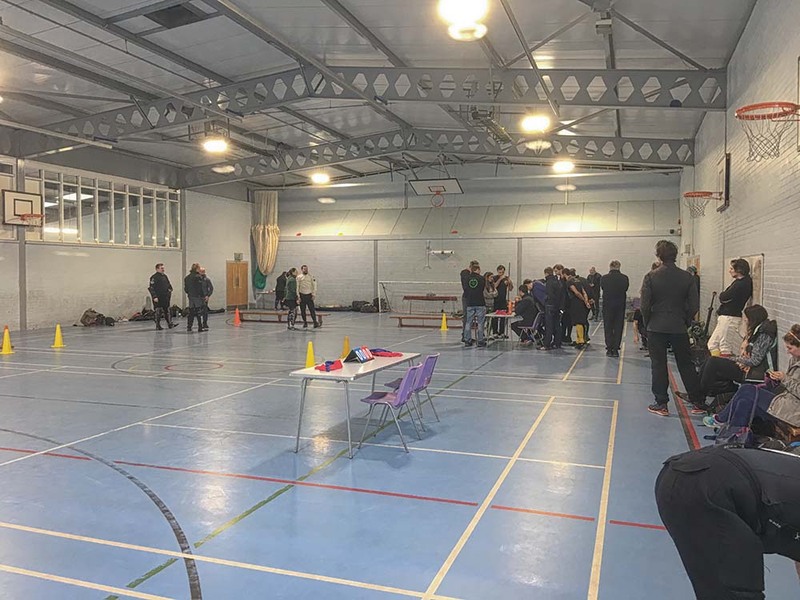 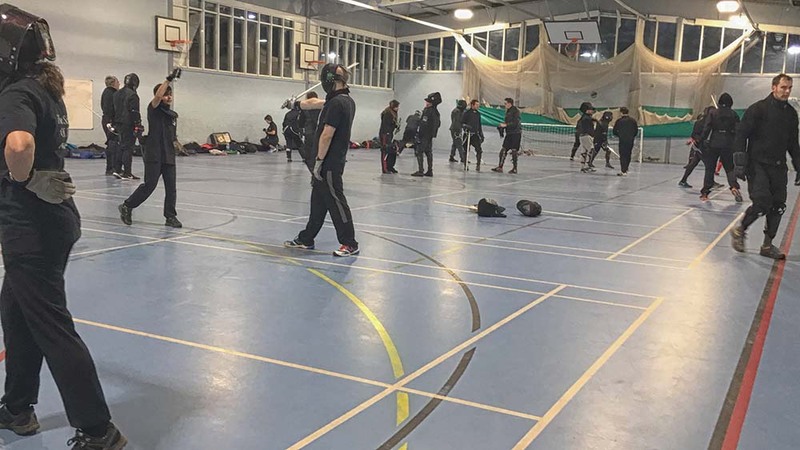 There was a very large turnout of students in Godalming on Wednesday night as our students turned up in force for a sparring night. 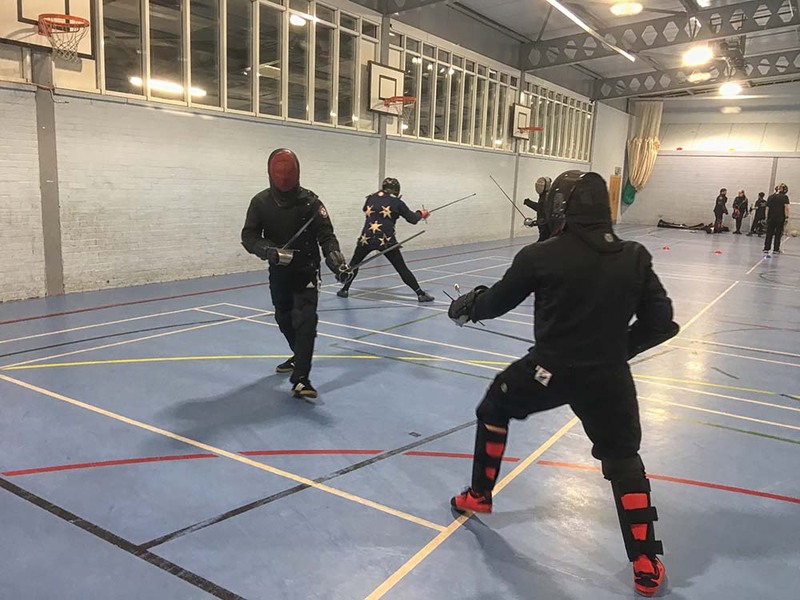 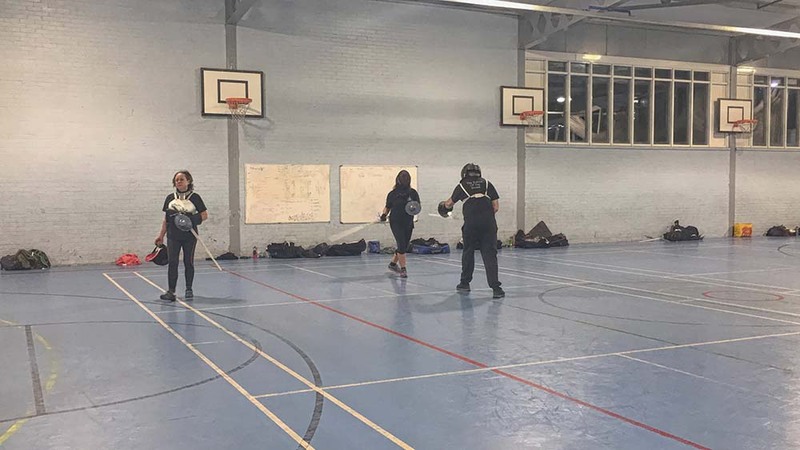 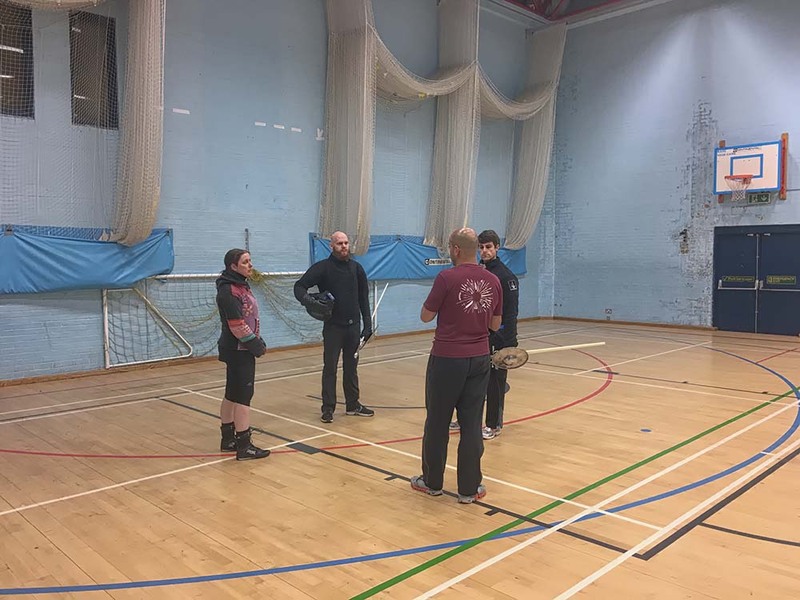 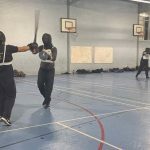 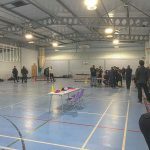 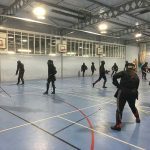 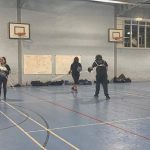 Whilst Fran worked with the beginners progressing towards their safety test, the rest engaged in an evening of free-sparring practising the techniques they’ve learnt in our training sessions.